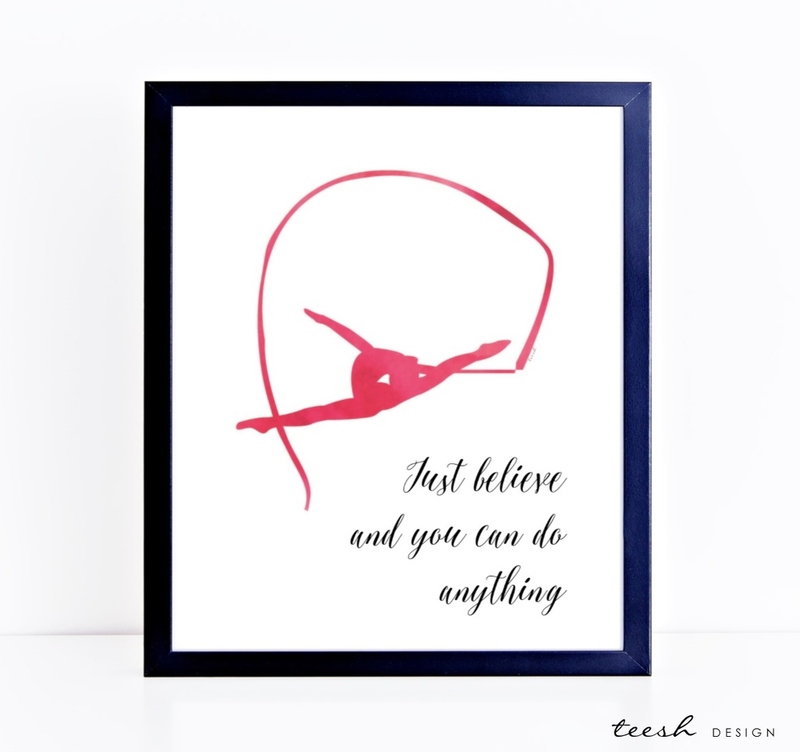 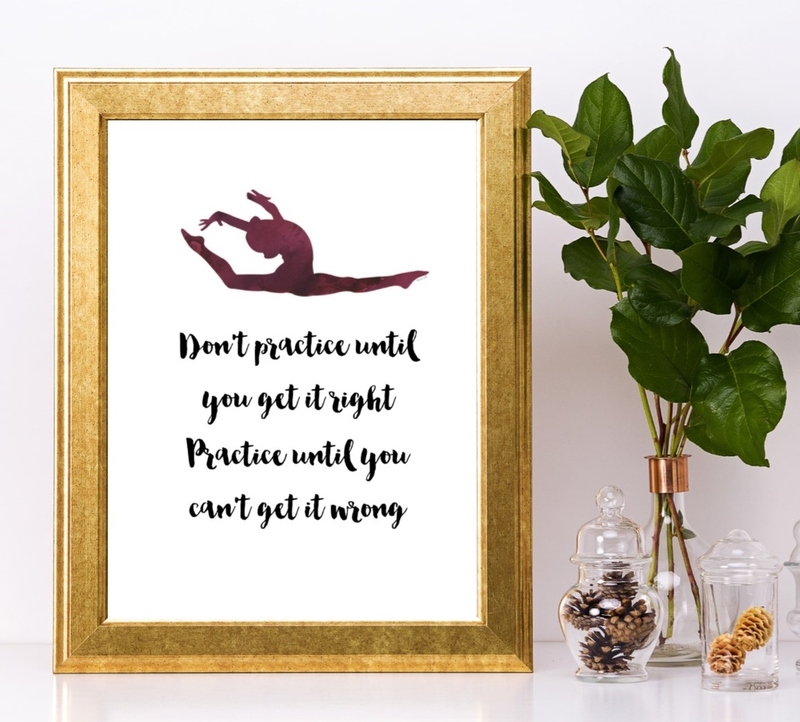 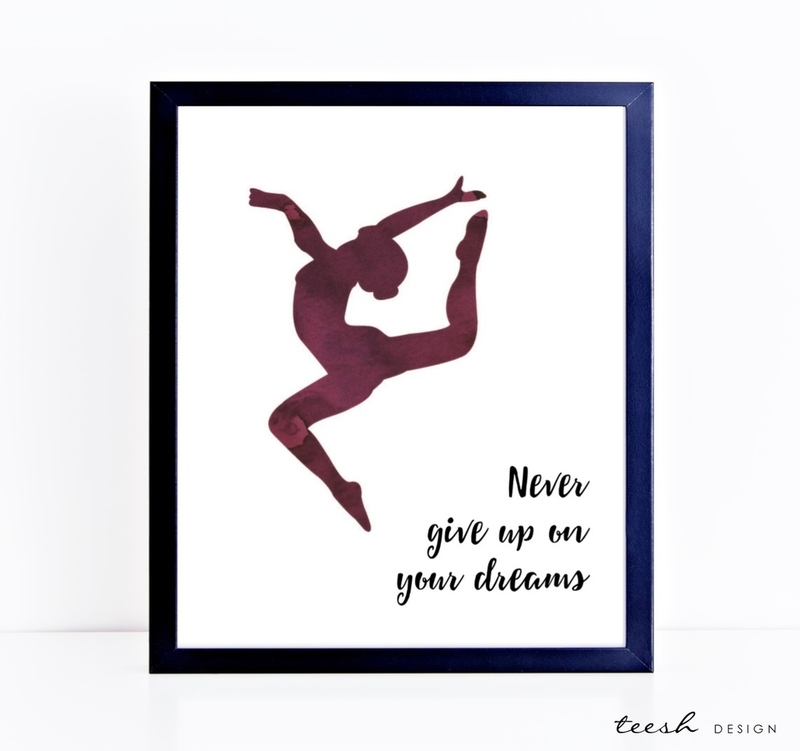 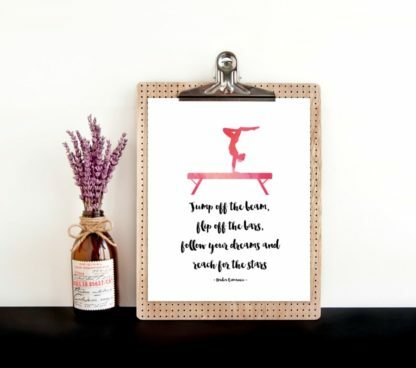 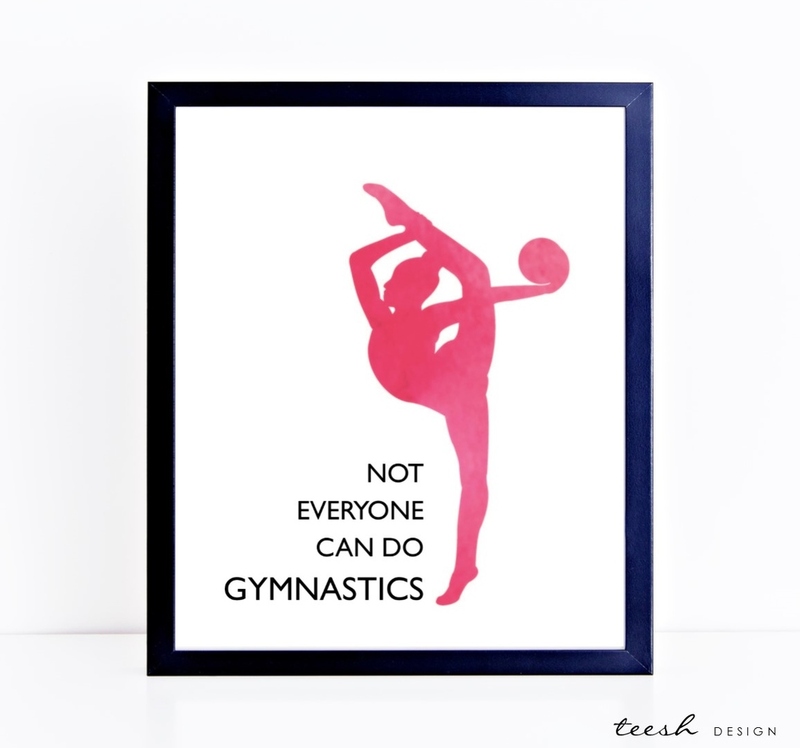 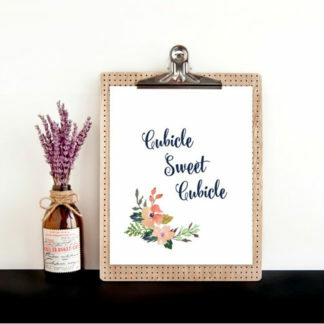 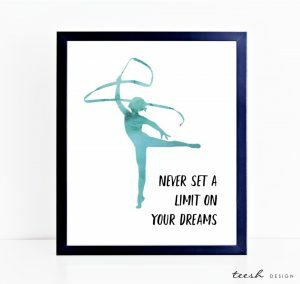 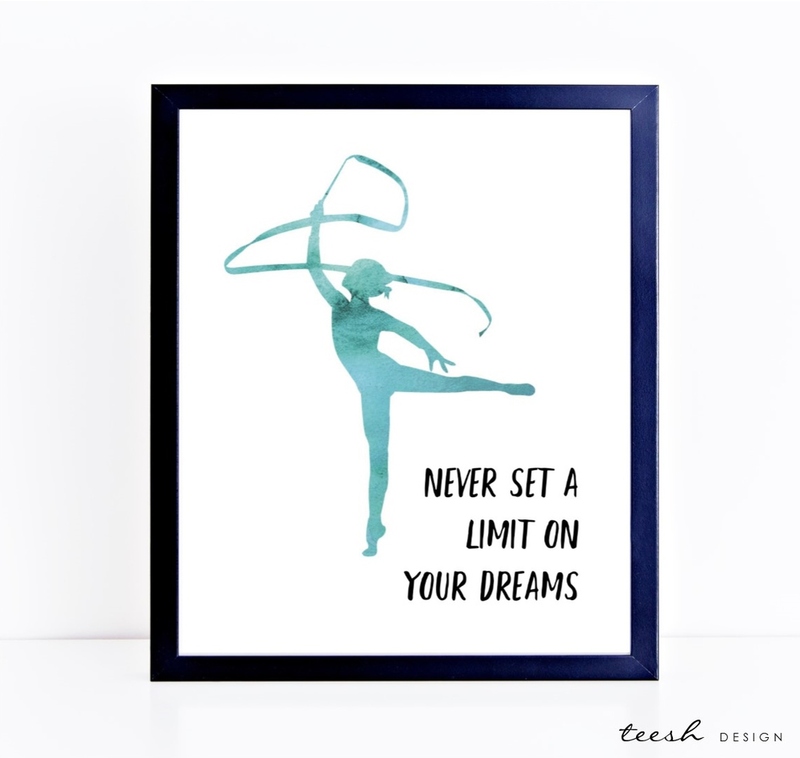 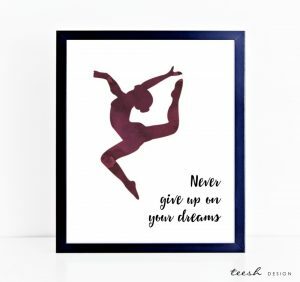 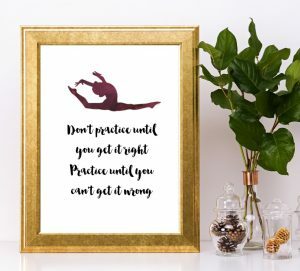 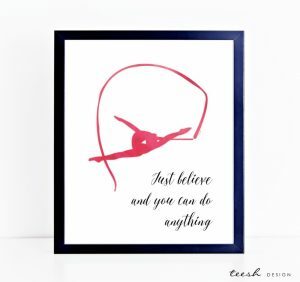 Gymnastics prints for both artistic and rhythmic gymnasts. 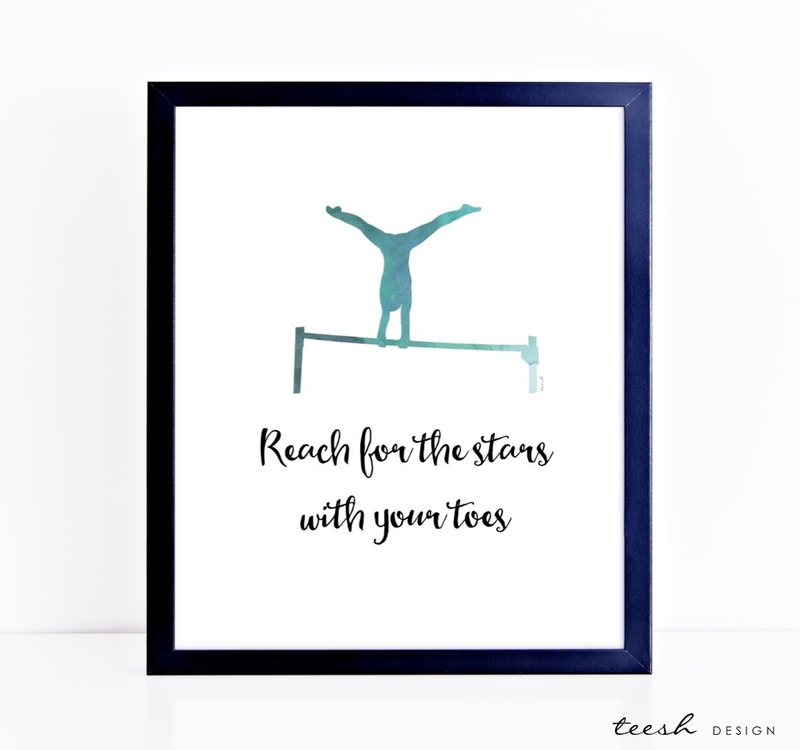 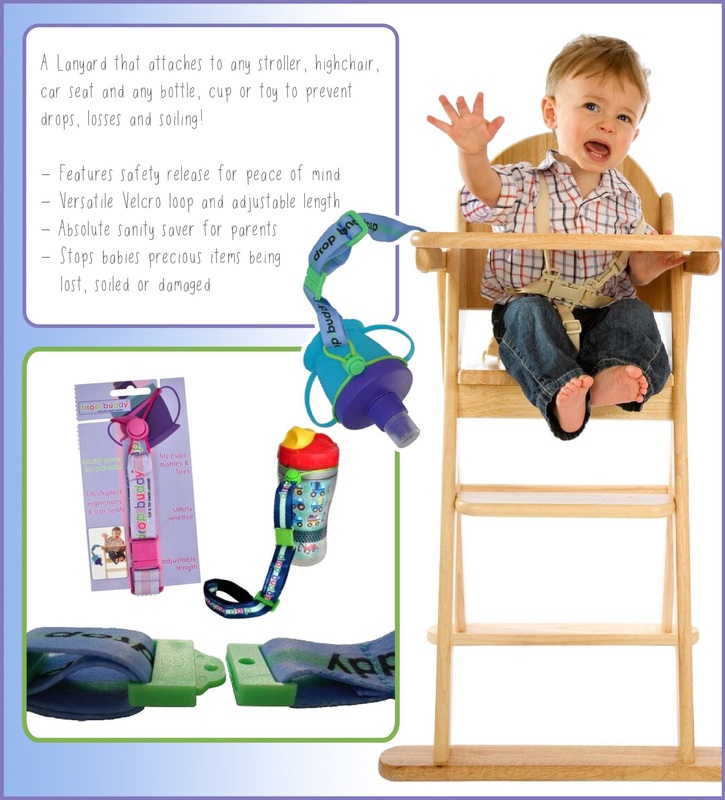 Perfect gift for any budding gymnasts. 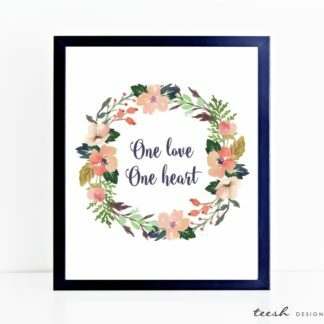 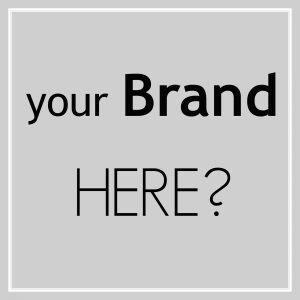 Select Design for more options.